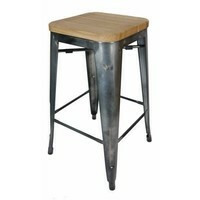 This Metal stool is in a classic retro design. 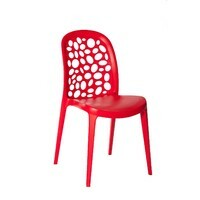 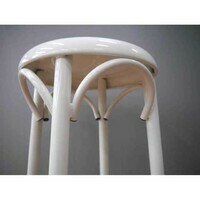 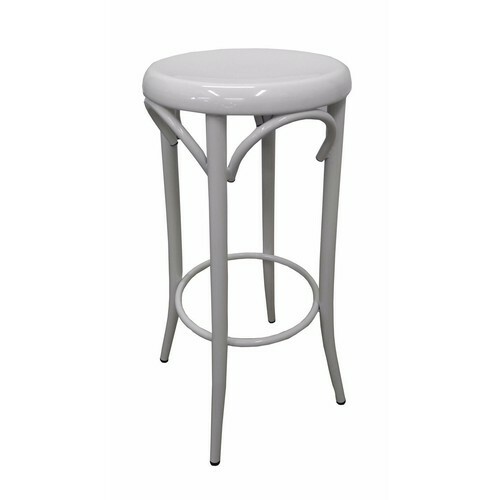 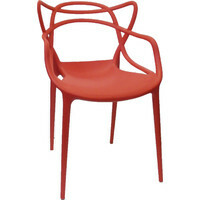 It features the iconic bentwood inspired frame which is crafted to provide a sturdy and durable base for the stool. 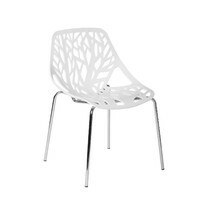 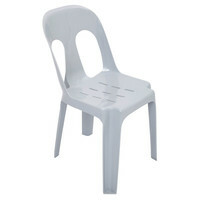 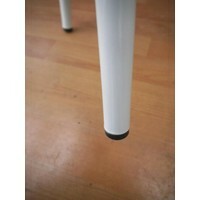 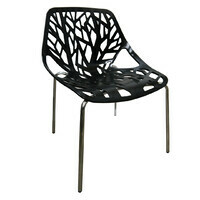 There are matching Banquet chairs available to provide and co-ordinated finish to any home cafe restaurant or bar. 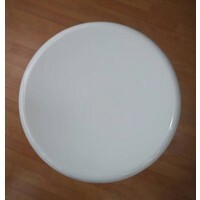 SIZE : 360 (W) mm 360(D) mm 760(H) mm.